It was announced on Monday that Apple will build a new advanced sapphire manufacturing facility in Mesa, Arizona, bringing a portion of its device production back to the United States. The announcement came from Arizona Governor Jan Brewer, who highlighted (PDF) Apple's latest initiative as a growth driver for the state. Brewer said the project will create at least 700 "quality" jobs in the first year alone, as well as an additional 1,300 construction jobs associated with the facility's construction. "Apple is indisputably one of the world's most innovative companies and I'm thrilled to welcome them to Arizona," Brewer said. "Apple will have an incredibly positive economic impact for Arizona and its decision to locate here speaks volumes about the friendly, pro-business climate we have been creating these past four years. Their investment in renewable energy will also be greening our power grid, and creating significant new solar and geothermal power sources for the state." GT Advanced Technologies will manufacture sapphire material on the Arizona site. Apple made a prepayment of $578 million for the build, which GT Advanced will reimburse in full starting in 2015. In 2012, Apple CEO Tim Cook said he wanted to bring back some of the company's outsourced manufacturing jobs to the U.S. Currently, Apple's East Asian partner manufacturers, like Foxconn and Pegatron, build a lion's share of devices. It was reported in June that Apple would hand off manufacture of the upcoming Mac Pro to Flextronics, which would in turn assemble the desktop on U.S. shores. With today's news, Apple is no longer being coy in its belief that sapphire is a material of choice for certain applications. 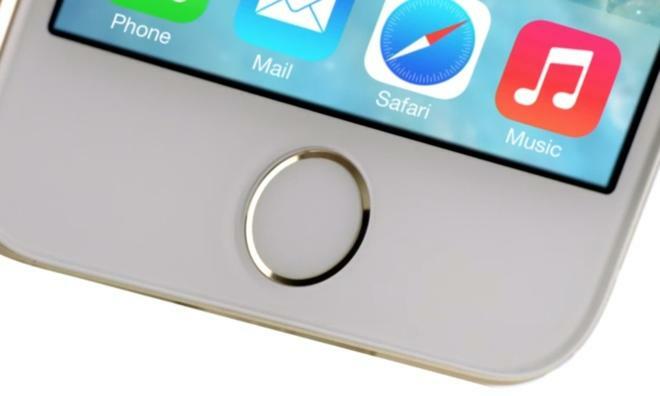 Questions remain as to what parts will be manufactured at the Arizona plant, though Apple currently uses the material as a cover glass for the iPhone 5s' Touch ID fingerprint sensor, as well as the handset's rear-facing camera.